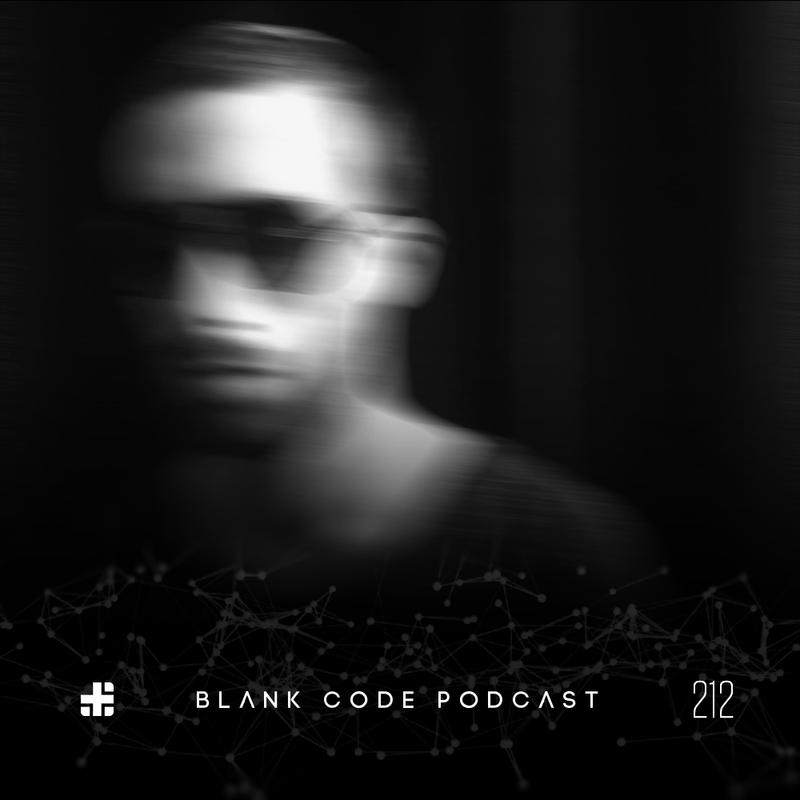 Next up on the Blank Code Podcast is Lunar Limited label boss Marla Singer. Marla has released a ton of music on Faut Section, Planet Rhythm and Nachtstrom Schallplatten. Marla is currently touring Europe playing the best clubs in the world. On one of these stops he recorded the entire set that was actually on his birthday. We hope you enjoy!